There's no shortage of impassioned heavy riff rock bands around at the moment, and that's no bad thing, but it does mean that it can be difficult for bands to stand out from the crowd. Electric Citizen manage to do this through the fact that they're simply very good at what they do. 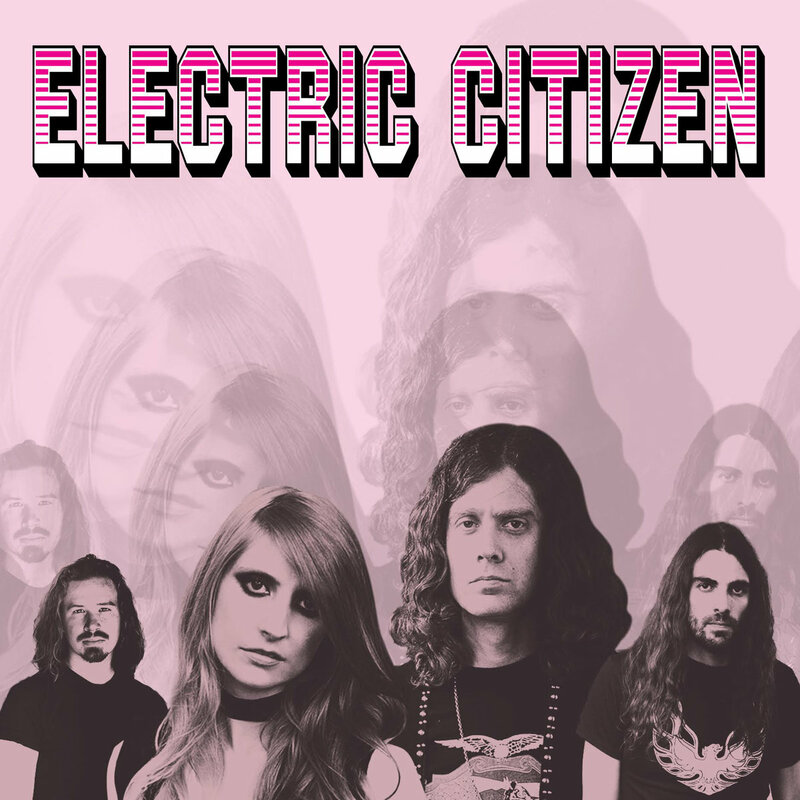 I was first drawn to the band through their self-titled EP; over the four songs on that release, Electric Citizen proved themselves to be one of the most exciting riff-centric heavy rock bands of the last few years. Their debut LP, Sateen, capitalised on the promise with a collection that was perhaps a little samey but certainly had no shortage of quality rock songs. High Time is the Cincinnati quartet's sophomore effort, and one that manages not only to avoid the difficult 'second album syndrome' but also to surpass its predecessor. 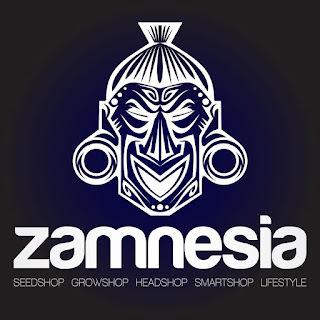 It's a consistent and sometimes even thrilling collection of anthemic, driven retro rock songs that flirt with elements of psychedelic (and at times even doom metal) without ever embracing them wholesale. The fittingly named album opener, "Evil", starts on a series of ominous, clattering chords. 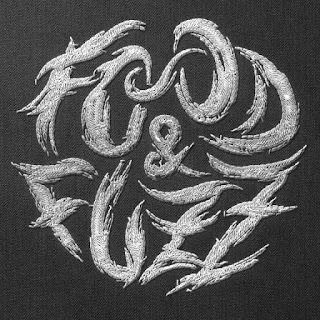 It takes those already familiar with the band's melodic rock-based sound by surprise - these first chords are uncharacteristically and utterly unashamedly doom metal. If it's the band dicing with the devil for a moment, then it's short-lived; the song properly kicks in after a short intro, and the group's distinctively energetic hard rock starts up. This isn't a problem though, as Electric Citizen do energetic hard rock very well indeed. The beginning of the title track features a moment of sonic experimentation for the band - a hazy, screeching guitar builds atmosphere, while the rhythm track fades into the song. The songs also feature a spoken word segment, complemented with an iridescent psychedelic backing. Both are small touches, but they really add to the song. They positively embellish the song so well in fact, that it can be frustrating to see such techniques hinted at but never fully exploited. 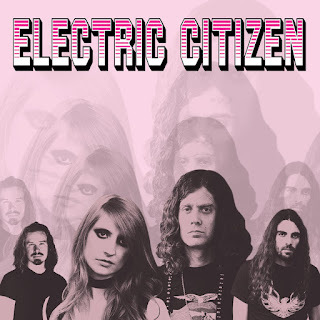 It can be tempting to imagine what Electric Citizen might sound like if they were to start taking a bohemian attitude towards studio experimentation in all of their songs. It's not impossible to fault the album if you're looking to do so. Apart from a few all-too-brief flirtations with other styles, Electric Citizen largely stick to what they know, and if you've heard Sateen, you'll know exactly what to expect for the most part. The bulk of Higher Time is uniform in its approach, and it's hard not to feel that the album would benefit from a few more risks being taken. Even for its lack of variety, Higher Time fulfills its goals as an album. The riffs are great, as are the vocals, the rhythm section provides a rock solid base, and, after a few plays, the songs are memorable. While it's an album recommended not entirely without caveat, Higher Time is a collection of songs that's hard not to enjoy.